Money is necessary for almost all aspects of life. You use money just about every day at home, and you’ll need money when you travel. So what do you need to know about money and travel? Where do you get money? 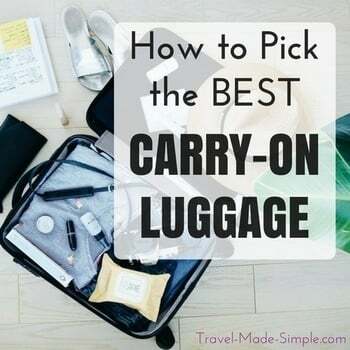 What should you bring with you? What about exchange rates and fees? 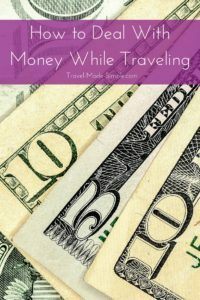 It can get seem complicated, but I want to show you how to deal with money while traveling. Let’s get this topic out of the way. If you traveled overseas 20 years ago, getting traveler’s cheques from your local bank was the thing to do. Not so anymore. These days you will struggle to find a bank willing to cash your traveler’s cheques. You’ll find yourself wasting hours wandering around looking for someone to accept your colorful pieces of paper. You certainly won’t find stores willing to accept them as payment. Do yourself a favor and skip the traveler’s cheques. They’re too much of a hassle for you and everyone else involved. 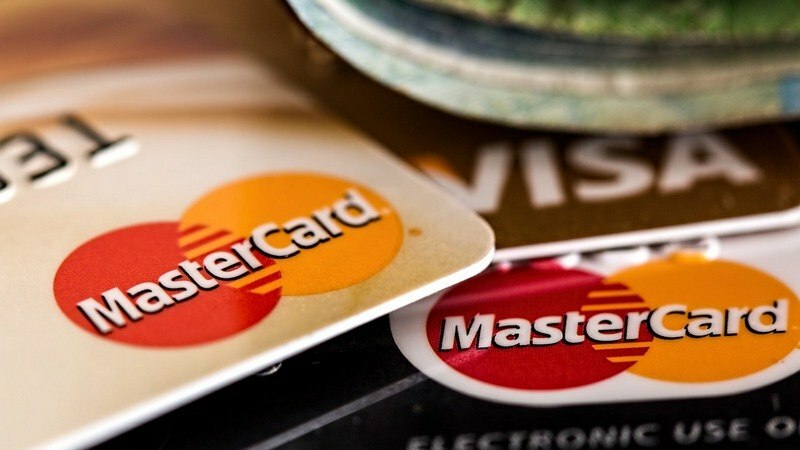 Credit cards are great to have for an emergency. If you booked a hotel ahead of time with your credit card, they will probably want to see your card when you check in. They’ll also come in handy if you’re booking bigger parts of your trip along the way, such as hotels, a flight or train tickets. However, you might find it difficult to use your credit card for every day purchases in some countries. In parts of Europe, for example, things are very cashed based, and in many places you’ll have a hard time finding shops or restaurants that accept credit cards. Notify your credit card company that you will be traveling overseas and find out what the fees are. Find out the phone number to call if you lose your card or have any other problems. Bringing a credit card with you is definitely a good idea. But don’t rely on plastic as your main form of payment. Just like you find ATMs all over at home, you will also see them along your travels. This is the easiest way to get money so you can pay for food and activities. Just like with your credit card, notify your bank ahead of time that you will be traveling, and find out what the fees are. They should also give you a phone number you can call if you lose your card or have any other problems. Keep in mind that the foreign ATM might also have a fee involved. Since fees are usually per use, take out a larger amount at a time. Withdrawing the equivalent of US$50 every day will quickly add up to a lot of fees. If you’re worried about having problems with ATMs in a foreign country, find a bank and use the ATM there. That way if it eats your card or doesn’t give you your cash, you can go talk to an employee. But remember the chances of having a problem are just as low as they are at home. Make copies of the front and back of your credit cards and ATM cards, and carry the copies separately. Or better yet, scan and email yourself copies. Check out the Documents of Travel for other important documents you should have copies of while traveling. Another option is to bring some cash from home and exchange it when you get to your destination. This still requires you to track down a bank, but they should accept your cash unless it’s from a country they don’t deal with often. (I have 25 euros worth of Chilean pesos, and I can’t find a bank in Freiburg, Germany to exchange it.) But US, Canada, Australia, New Zealand, UK, and euros shouldn’t be a problem. You could also exchange money at home before you go. Many banks will get foreign money for you for a small fee. Depending on the currency you need, it might take a few days, but then you’re ready to go. The thing to remember with the cash option is you will end up with a large amount of cash to keep track of. Make sure you split it up so it’s not all in the same place, and know how much you have. 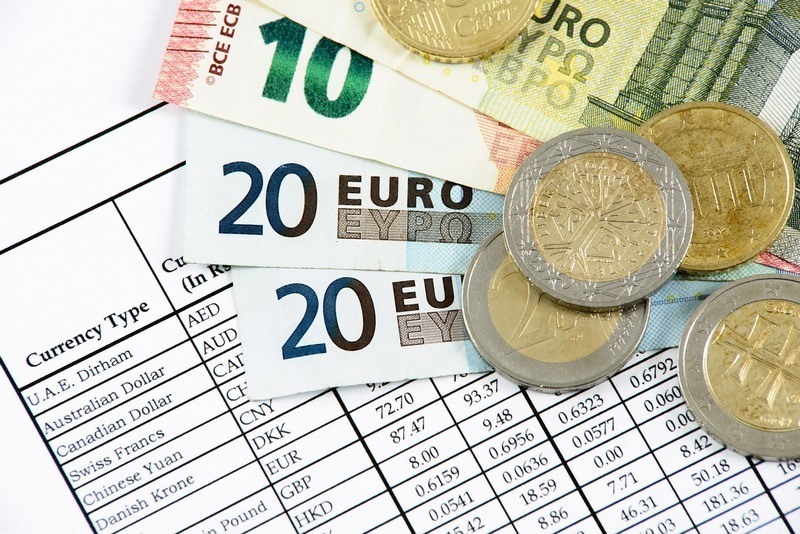 Find out the exchange rate before you leave home. It changes on a daily basis, but this will give you a starting point. A good website to use is xe.com. When exchanging money, whether you’re doing it at home or once you arrive, you will never actually get the rate listed online. Banks have “buy” and “sell” rates they use for buying and selling currency. 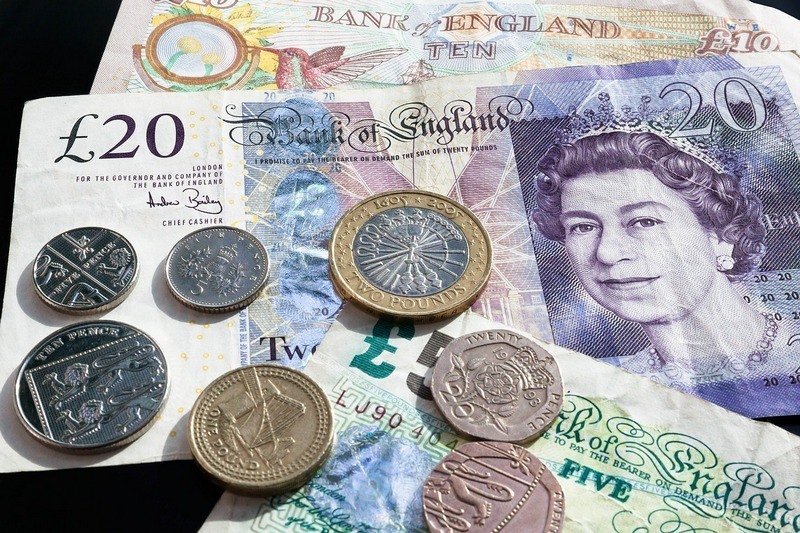 So as an example, if you are from the US and traveling in England, the “buy” rate is the rate at which the bank will buy your dollars and exchange them for British pounds. At the end of your trip, if you go back to the bank with leftover pounds, they will use the “sell” rate to sell you dollars in exchange for your pounds. Both rates allow for them to make a profit, so it helps to shop around a little. Money changers in airports typically have unfavorable rates, and it’s not a good idea to exchange money here. However, if you arrive with no local currency, it will be difficult, if not impossible, to get anywhere. I will often exchange a small amount, like $50, so I have something to start with. Or look for an ATM as an even better option. Know how to deal with money while traveling before you go. By taking a few steps ahead of time, you will be well prepared to deal with foreign currency and methods of payment while you’re on vacation. The best plan is to have a few options by combining cash and cards. Ditch those traveler’s cheques, embrace the use of cash, bring your ATM card, and have a credit card as a back-up. Thanks Andrea! I don’t know why they would still make them anymore either, but I’m sure someone still thinks it’s a good idea! Some good tips thank you. 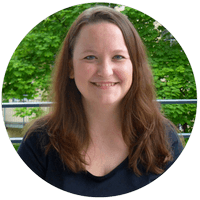 It certainly does help to shop around – I am a little scrooge when it comes to money and I will research for weeks before my holiday to make sure I get the cheapest rate. Sometimes I don’t no why I do it as it always seems to be the same people year on year out that I end up using but sometimes there are some hidden gems. Hahaha Andrea II remember when I used travelers cheques back when they were supposed to be ‘widely used’ and I had so much trouble with them, will be safe to say I will never use them again. Thanks Amy! Travelers cheques are definitely not easy to use anymore!